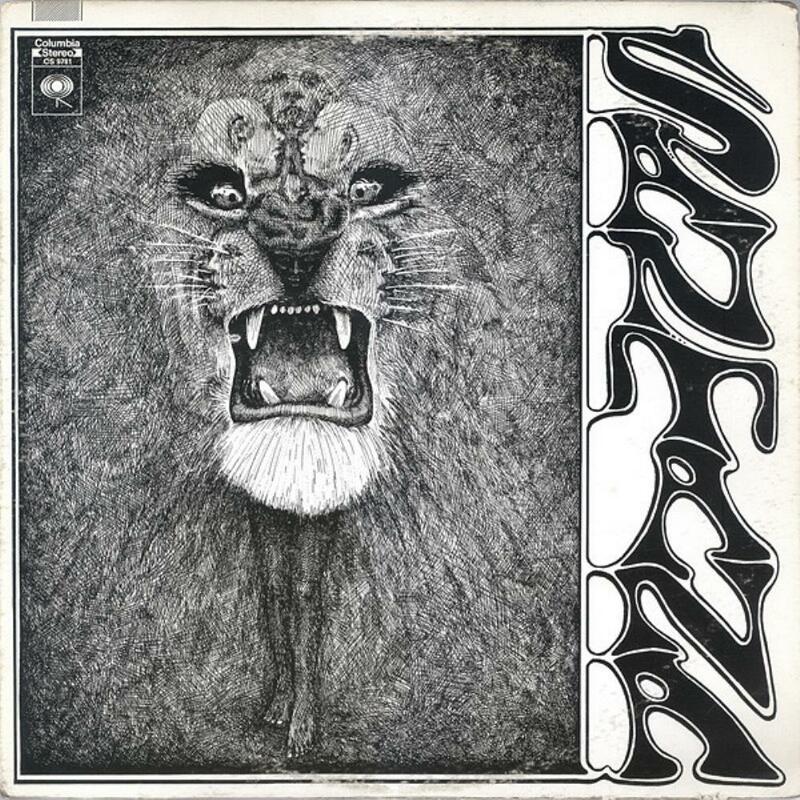 Santana's debut album finds Carlos and crew setting the pattern for the first few releases by the band before their Caravanserai-era incorporation of fusion influences. The skill with which the band are able to infuse the major rock modes of the day - psychedelia on the one hand and Cream-inspired blues rock on the other - with distinctive Latin influences is what makes the album. Not afraid to stretch out and jam, always aware of when it's time to cut back on that and get back to business, the album shows a fine sense of balance between freewheeling experimentation on the one hand and technical prowess on the other, with a warm atmosphere which stops the musical performances from becoming clinical or alienating. In short, it's one hell of a party album.